Contact us at our office or send us a contact request. 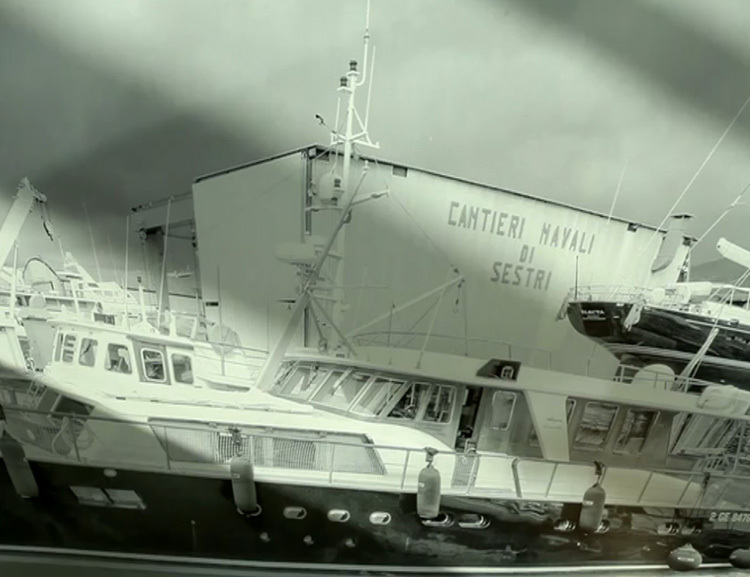 Formed in the mid-fifties mainly for demolition and maintenance of barges and tugs, the Cantieri Navali di Sestri have started the conversion turned to pleasure crafts in the late 80s. 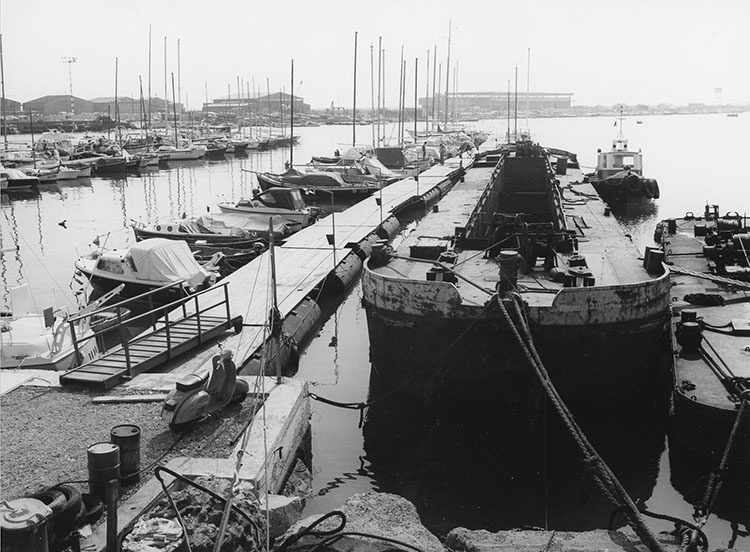 Fulvio Montaldo has been in the Sestri shipyard operation since 1989 and is the soul of this unique reality, for its passion, records and professionalism. 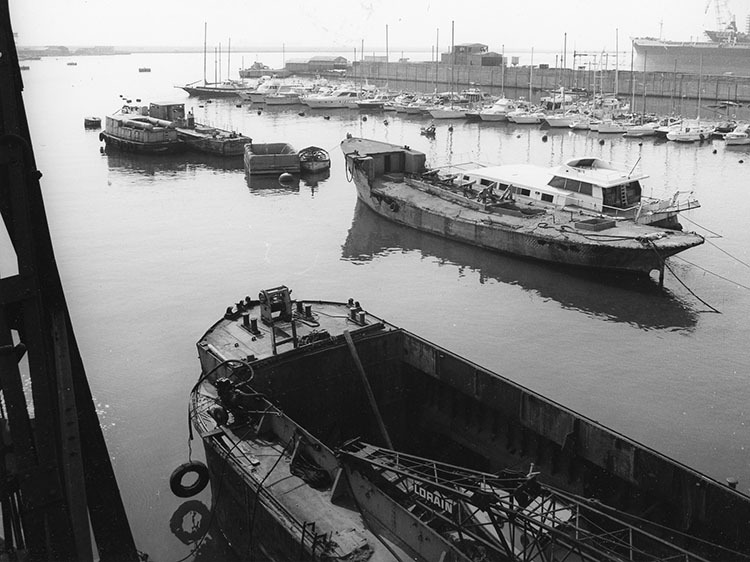 The property occupies an area of 22,000 square meters divided into 13,800 of the sea area and 8,200 which include warehouses, garages, parking, offices, halls and open spaces. The whole structure has one outlet to the sea absolutely protected from the whims of the wind, to the point that these inland waters are considered among the safest of all the Gulf of Genoa. It is no coincidence then that more and more ship owners and captains choose the Cantieri Navali di Sestri for their boats. You can always contact us by mail or phone, for any question or quote.